The following is a collection of Maryland Second Amendment organizations. Visit these sites to learn more and get involved with defending the Second Amendment. 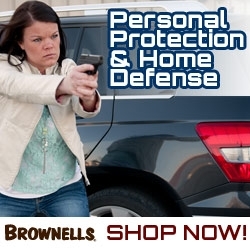 Dedicated to the preservation and advancement of gunowners’ rights, with a primary goal of allowing law-abiding citizens the right to carry a concealed weapon. Gun Rights organization in and for the State of Maryland. The Association offers both individual and club memberships.